A development sited on a location beyond comparison that is perfect for business that values a solid investment in a solid location. 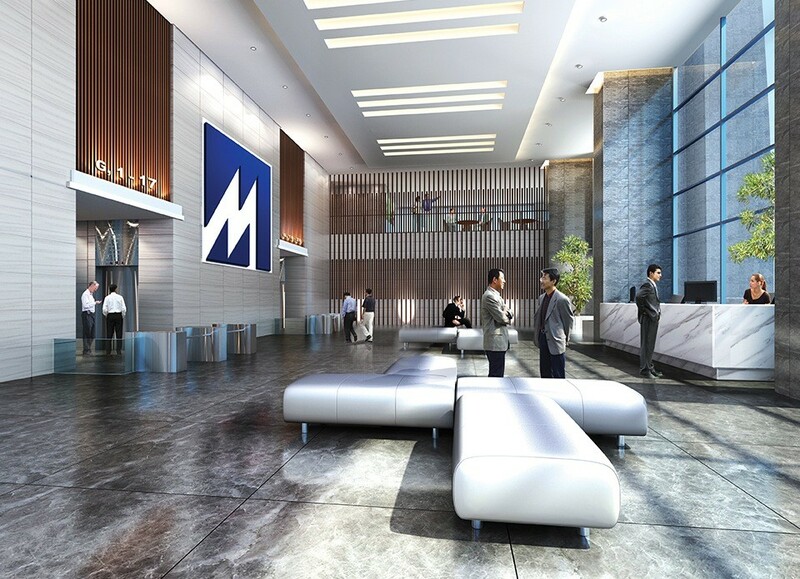 Menara MBMR is a state-of-the-art office building that will take your business well beyond any expectations. Situated in a prestigious address and nestled within the affluent neighbourhood of Mid Valley City within direct reach of several major highway links to the city, the airport and the Klang Valley. These include the New Pantai Expressway (NPE), North Klang Valley Expressway (NKVE), Kerinchi Link, Lebuhraya Damansara Puchong (LDP), East-West Highway Link, KL-Seremban Highway, and the KL-Putrajaya Highway. Via the SMART tunnel, it is within easy reach of Kuala Lumpur City Centre (KLCC). 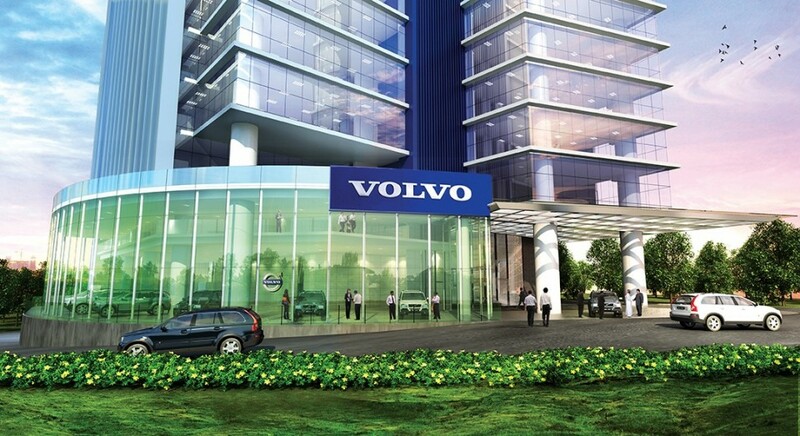 This is truly the most desirable location for companies with a clear and positive vision for growth. There is easy access to an abundance of food & beverage outlets, shopping convenience, superb hotel accommodations, convention centres and a host of entertainment facilities. Rounding up this excellent development is the easy accessibility to public transportation which includes taxis, public buses and the Mid Valley KTM Komuter station. Also in the vicinity if the Abdullah Hukum LRT station with the RapidKL feeder bus to serve your needs. All these are merely minutes away and within comfortable walking distance to Mid Valley City ensuring security and comfort for everyone and ultimately making Menara MBMR the ideal and sensible investment. 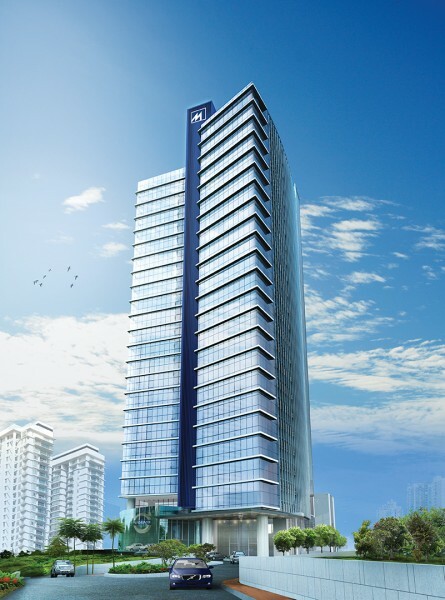 This 24-storey corporate office building features a prestigious grand lobby with state-of-the-art security and connectivity. With approximately 240,000 sq ft of office space, it is available in 2 flexible floor designs that have either a 4-lot floor layout or an 8-floor layout is functional and customisable to individual needs and designs. © MBM Land Sdn Bhd - Building Today for Tomorrow. All Rights Reserved.